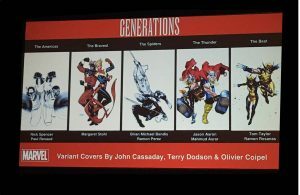 C2E2 2017 & Marvel Comics Spoilers: Generations Covers & Creative Teams Revealed For The Event Within The Secret Empire Event! C2E2 2017 and Marvel Comics Spoilers follow. 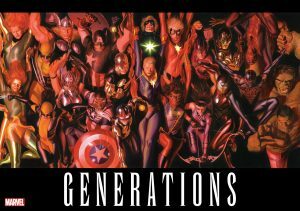 At C2E2 2017, Marvel Comics reveals the final full creatives teams and covers for their Generations event titles that take place smack dab during Secret Empire; an event within an event leading to Marvel Legacy (spoilers here). 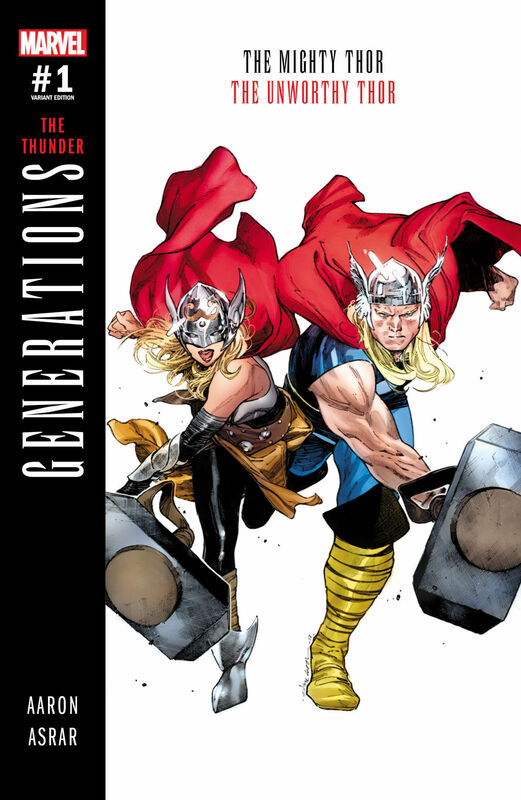 …and the “Thunder” of Marvel’s two Thor(s). 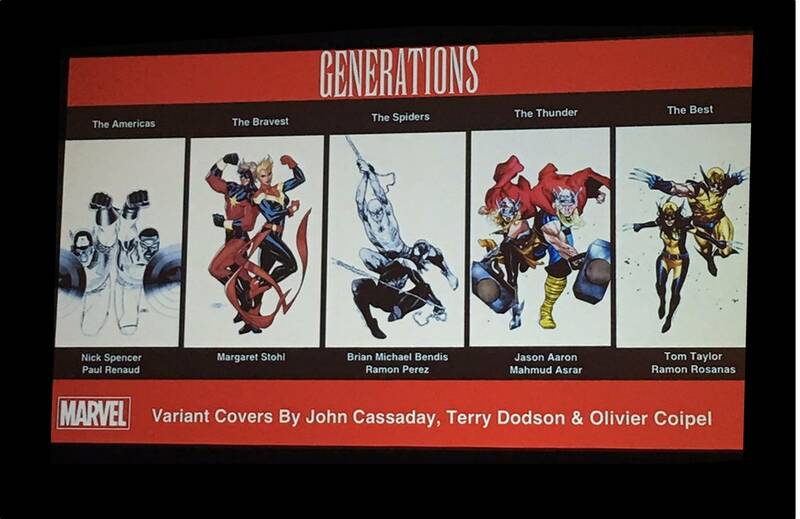 Plus, while we do have a Miles Morales / Peter Parker Spider-Man(s) team-up in Generations, Marvel will also be doing Spider-Man II in 2017 too (spoilers here). 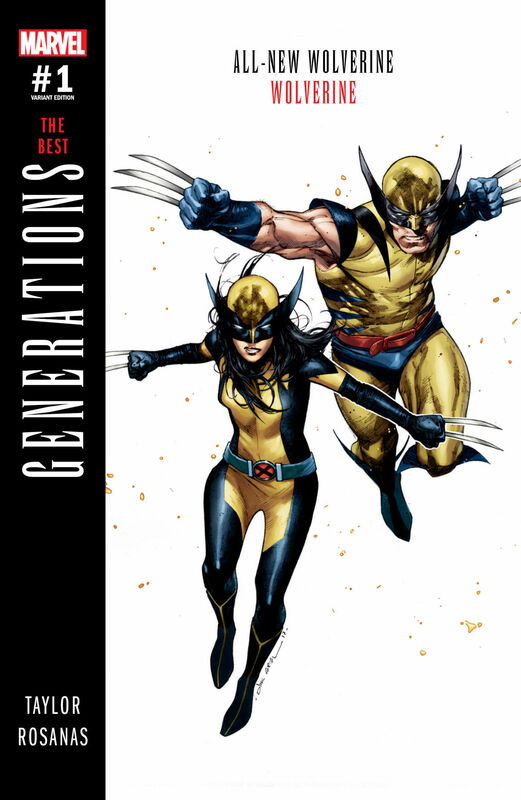 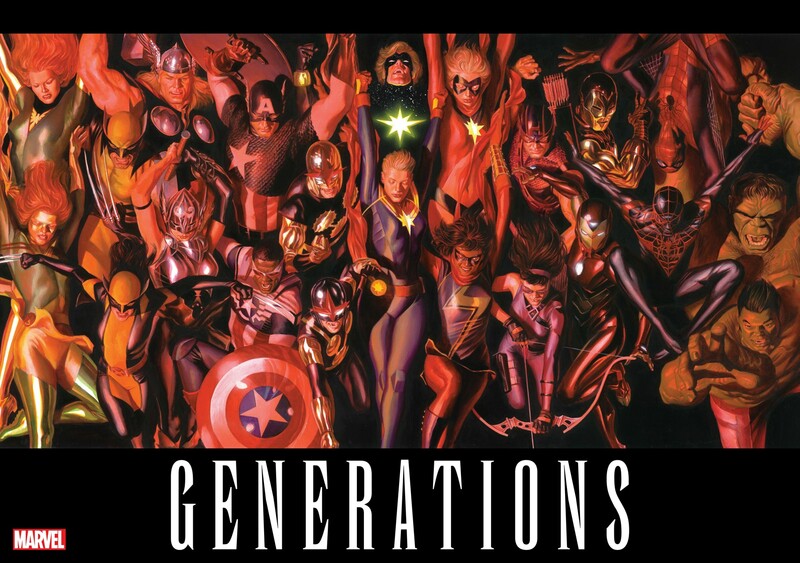 Anyhow, finally, here are the Generations covers below with the creative teams.